India has always been the big brother to Nepal. Infact these two are the only hindus nations in the world. India has been as assisting arm to Nepal and its people since the late 1950s when Pandit Nehru and King Mahindra Bikram Shah shared great camaraderie! 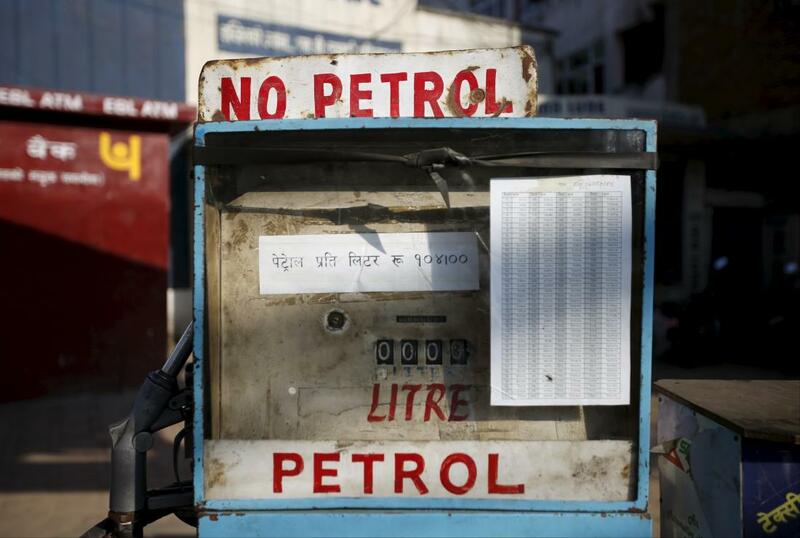 One of the most significant assistance to Nepal was then the Indian government pegged the INR at 1.6 times the NPR. This fixed peg has helped Nepal maintain its inflation and commodity consumerism in the last 2 decades. If this was not the case, then with the fluctuating dollar, Nepal would have been otherwise economically crippled. In the last couple of years, the Indian government has provided military training to Nepal's army, assisted its infrastructure projects through grants and soft loans, gave humanitarian assistance during the recent devastation, has been providing 100 MW of electricity to Nepal through a transmission line to help tide to some extent the severe load shedding issue in the country, and at times also meddled at times when there was political unrest in the country. However, earlier on 20 September this year, the Nepali government accorded its constitution for the first time in its history. Prior to that, the Indian government had asked its neighbour to grant full rights to the Madeshi community as Nepalese citizens in the constitution. Most in India also thought that the current fiasco was related to the BJP's poll strategy in Bihar, which they eventually lost hopelessly to the Grand Alliance of Nitish and Laloo. However, even a month after the election loss, there is'nt much that is being done to finish this on-going crisis. What India has to say? The madeshi community which resides in the southern region of Nepal bordering Bihar, are Nepali people by origin and Nepal should recognise them as their own and give them an independent district within Nepal. This request was not heeded by Nepal, and big brother is a little peeved! What Nepal has to say? The madeshi community which migrated from Bihar decades ago, take the benefit of both countries while voting in India and Nepal as well. So the constitution will not give them full citizenship rights and they will certainly not get an independent district. Small brother is adamant, while big brother does not bother to respond anymore. India says it still requests Nepal to reconsider the plight of madeshis. 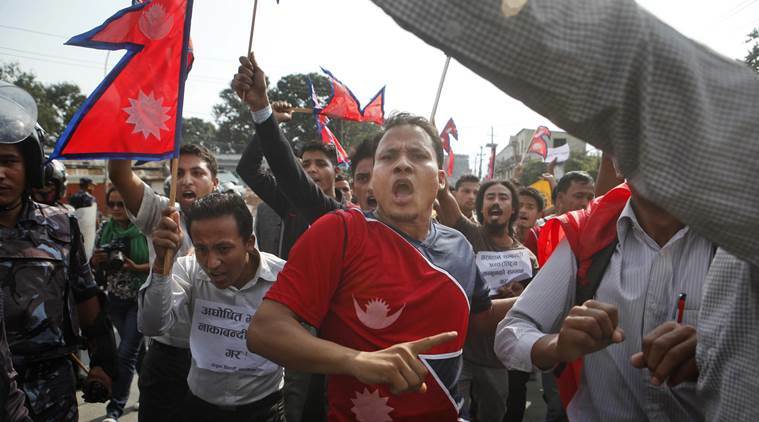 In the interim, the madeshi community is up in arms and has blocked the road link to Nepal. This blockade has resulted in severe shortage of essential commodities including fuel and cooking gas to Nepal. 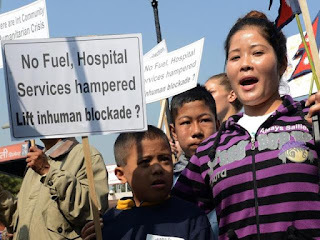 Nepal says that India has purposefully blocked the road to punish Nepal and is using its bullying tactics thus quashing the International Law on humanitarian aid generally given to a landlocked country. Nepal maintains that the Indian government is meddling in its internal affairs by deciding what to include and what not to, in their constitution. This is somewhat also propagated by the Nepal Maoist party (Prachanda), which is inclined to China's dictum. Finally what is happening in the middle of all this? 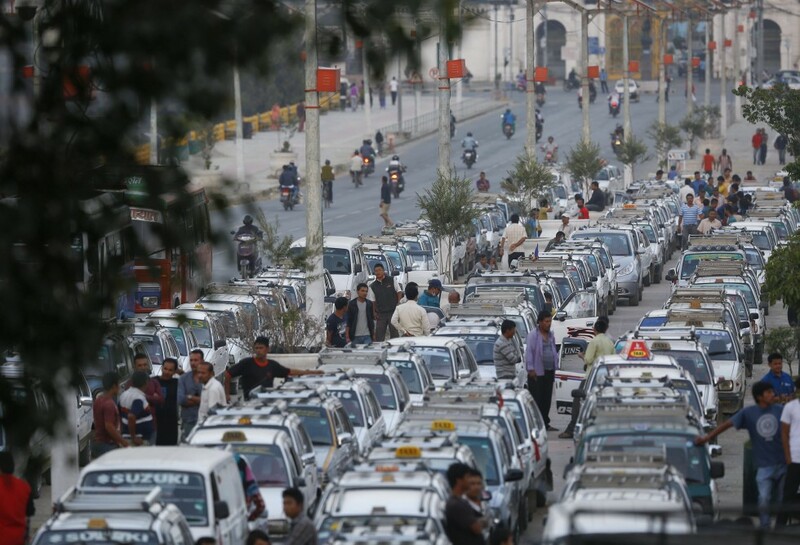 1) People in Kathmandu are bearing the brunt of it. Most kitchens have stopped functioning normally. 2) Each car can receive only 15 litres of petrol per filling. Currently, only about 2-3 oil tankers are being allowed to pass through at the border. And it takes 4 to 5 days per car, in queue, to get its turn! 3) Hot plates or conduction heaters are being sold at 3 times the normal cost. These are being used to cook basic food primarily. 4) Medicine supplies to Nepal have been severely affected. 5) Most restaurants have stopped serving their full menus and have created "limited menus" due to lack to supplies. 6) Hotels have restricted their room availability to cope with the situation. Even though rooms are available, they are turning down booking requests to a certain limit. 7) People are being killed on the border areas, mostly madeshis through skirmishes. 8) The Nepal Government is turning to China for supplies which in no way will be good for Nepal and India. And in the middle of this geo-political crisis, its the common man in Nepal who is suffering. With my recent visit to Kathmandu, my feeling for the common man there is deeply saddened. The chasm is growing by the day as people in Nepal are blaming the entire episode on India. Their plight is in the hands of politicians in their own country and ours! The government should act proactively on the issue and make humanitarian aid available through alternate means or broker some kind of a deal. 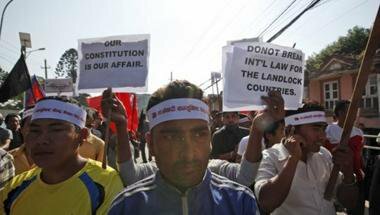 Even if certain communities do not receive favor in the constitution, it is not in India's interest to let Nepal move away. 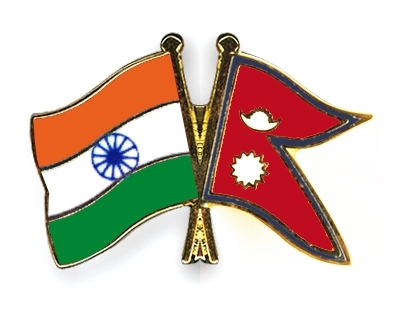 At the same time the Nepalese need to be made to realize that they have more in common with India than with China and letting China come to close will in effect amount to relinquishing their freedom. Divanshu, perfectly said. There is more political agenda to this fiasco but I chose not to bring in that part. 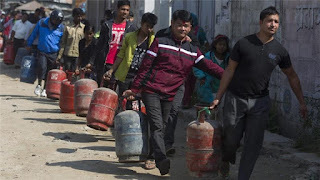 What Nepal at this time will not realise is that bringing in proximity with China will certainly not go down well, if this is not stopped now and for that the Indian government must step in quickly. So have you been meaning to travel to Vietnam? Not sure which tour guide service to hire? Well, I have the perfect solution for you: Green visa Vietnam service! They are this amazing and hardworking tour guide service in the country, making your trip memorable!